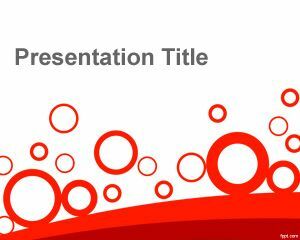 Dazzling red PowerPoint template is a PPT template with square effect and red background for PowerPoint. 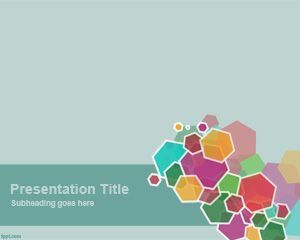 The template can be used by presenters who need to make extreme colorful PowerPoint presentations. 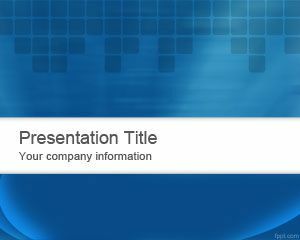 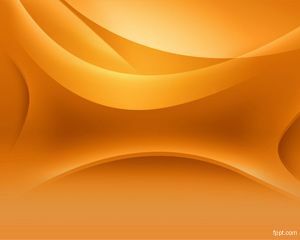 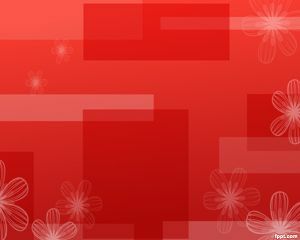 It contains a touch of flower effects too, and is filed under Abstract PowerPoint templates. 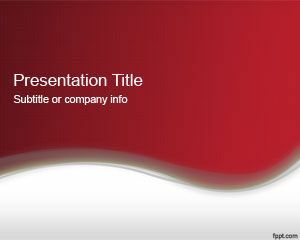 There is also an interest to use this template for medical PowerPoint presentations or treatment PowerPoint or this free powerpoint templates in abstract red, this template can also be used at classroom to teach for example how to fix PowerPoint links or learn PowerPoint recovery techniques. 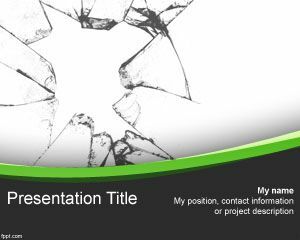 Broken links is a common problem on PowerPoint presentations as well as powerpoint file recovery or the way to find broken links on these red powerpoint templates.